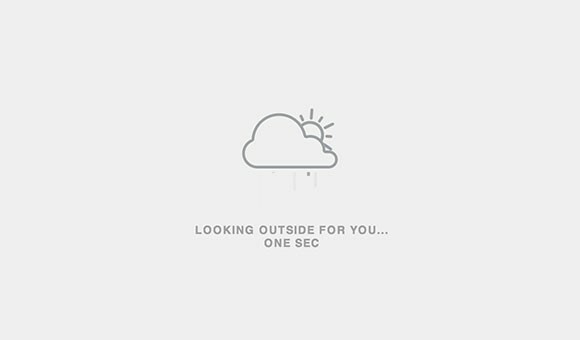 An awesome weather loading animation created by Tim Holman for Authentic Weather with some lines of HTML and CSS. Posted on August 13, 2013 in Code stuff, Miscellanea and tagged loader, weather. 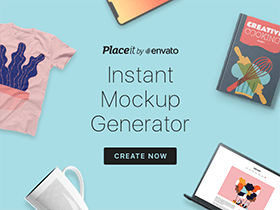 This post has been viewed 2890 times. 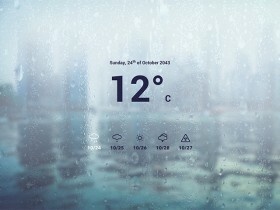 A complete webfont including 208 weather icons (stroked and filled versions) ready to be used in your website designs. 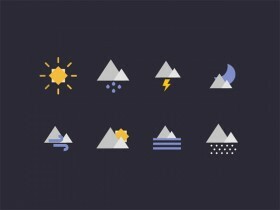 A small set including 8 animated geometric weather icons created with Illustrator. Free AI and AEP by Hanna Jung.